Be sure to check this space often–we add new how-to articles regularly! 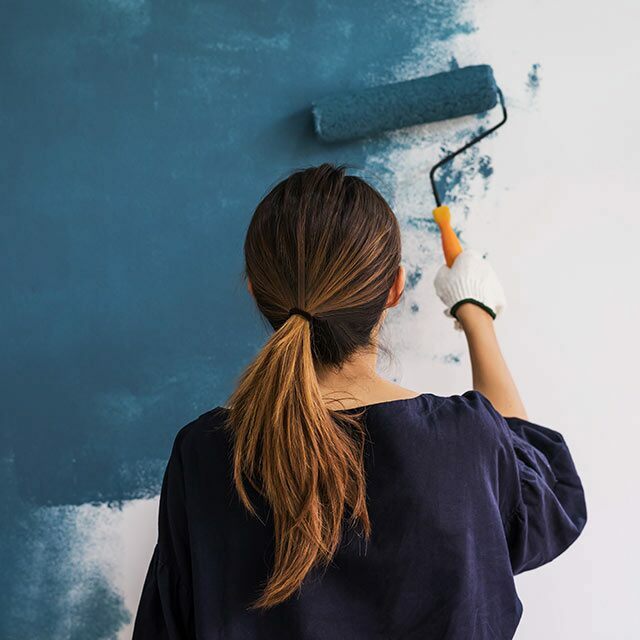 Refresh your indoor space with these DIY tips and the transformative power of paint. Take your creativity further with design and color ideas for both the inside and outside of your home. Browse photos and gain expertise to create remarkable interiors and exteriors.